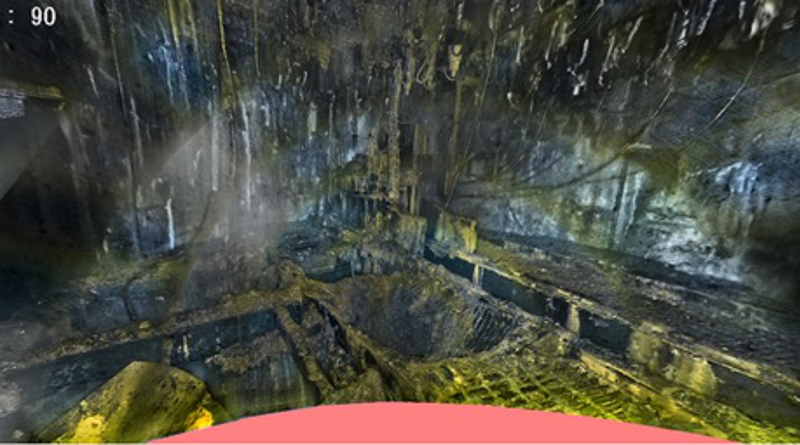 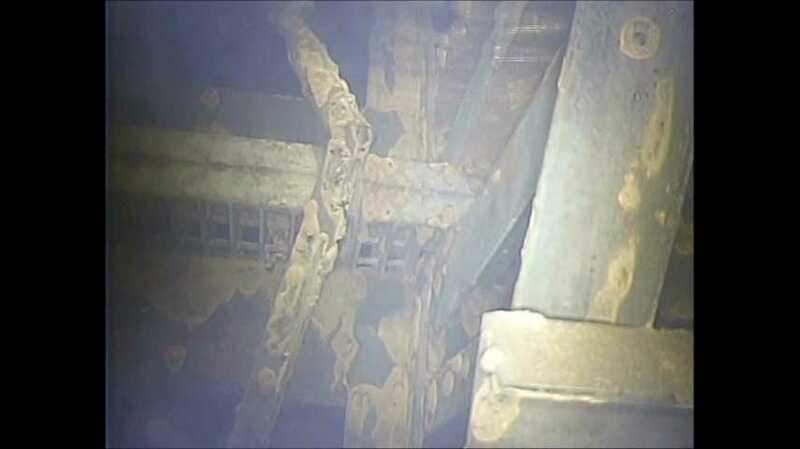 Fukushima Unit 2 Failure Point Found! 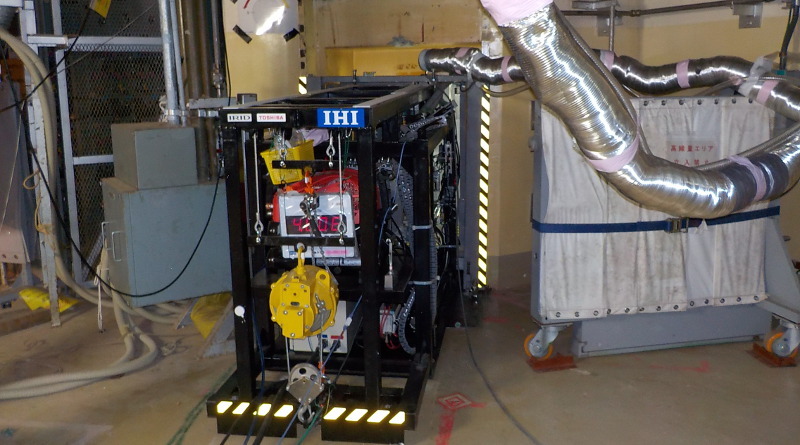 The second unit 2 scope project has been completed. 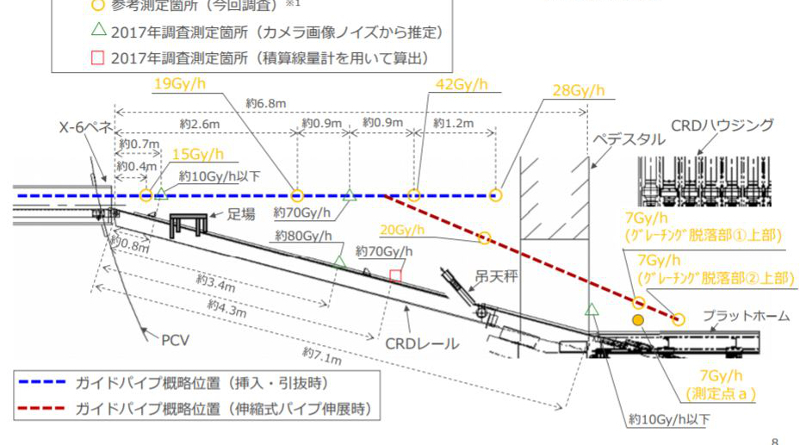 TEPCO has released this PDF report on the project. 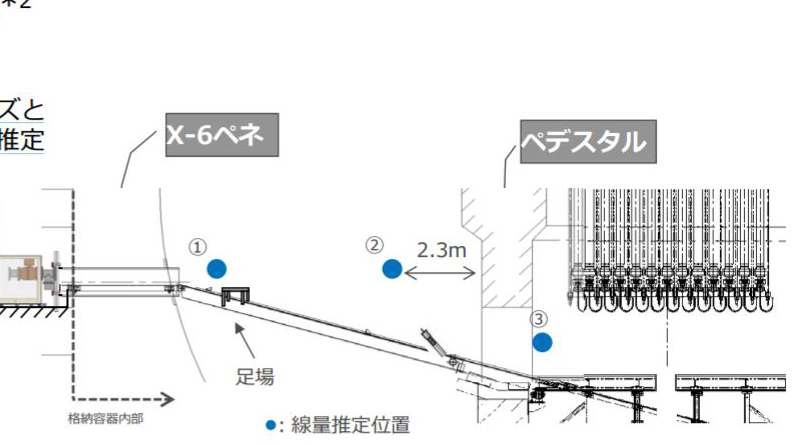 Now in English here. 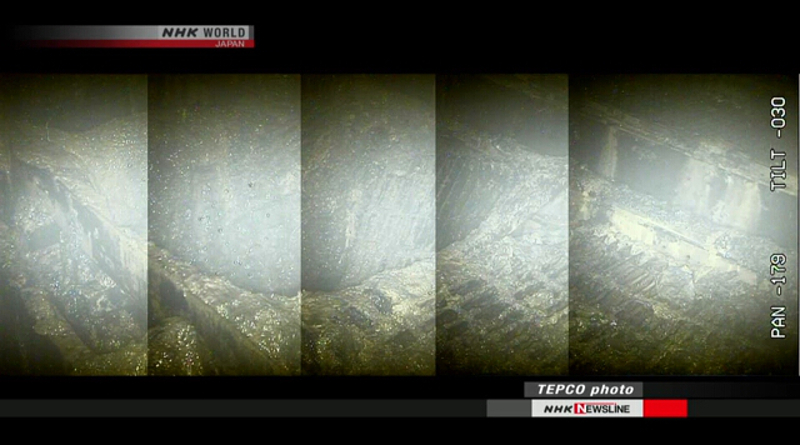 These new images based on videos released by TEPCO today. 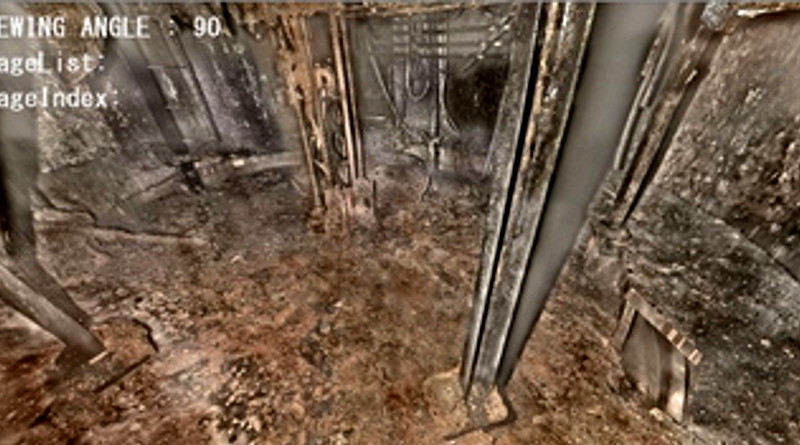 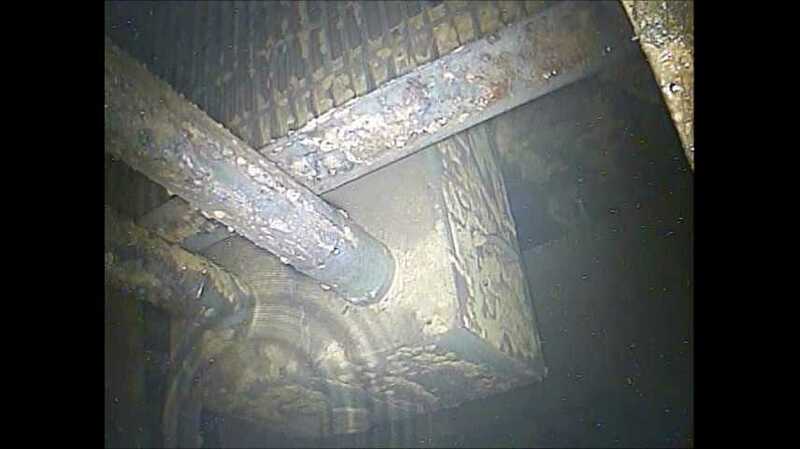 These are not the initial few images TEPCO released yesterday. 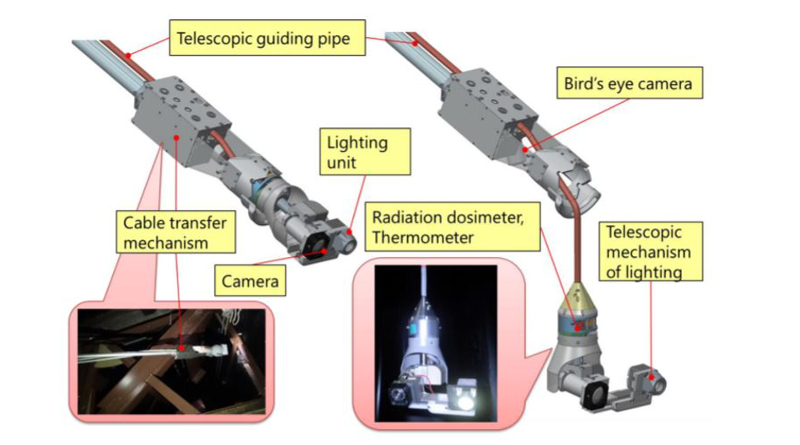 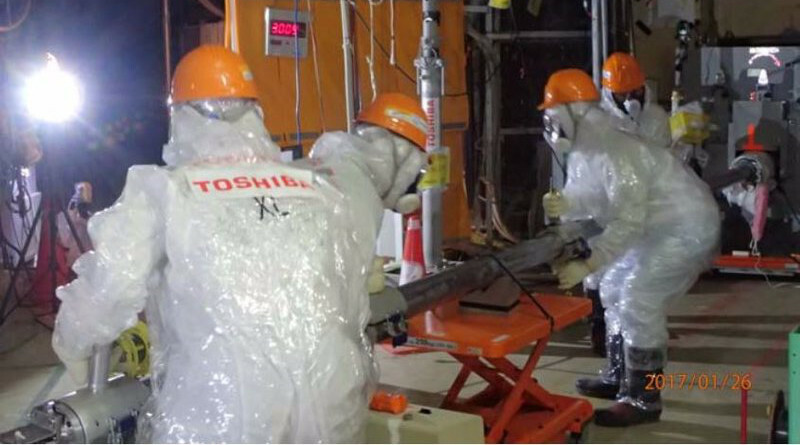 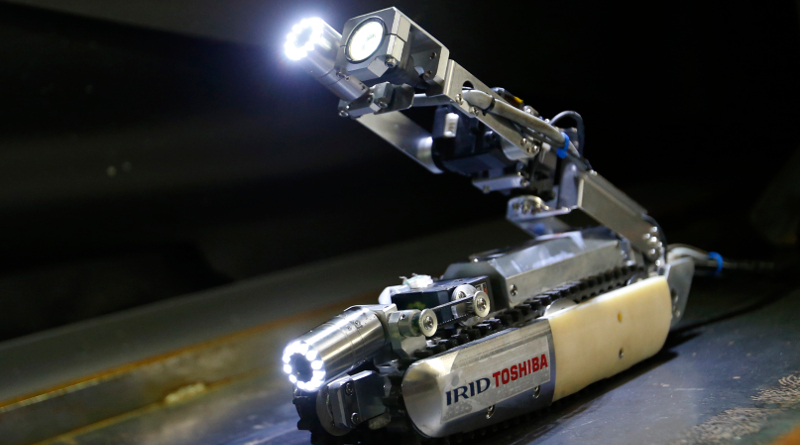 Work has finally begun to insert a radiation proof endoscope camera into the containment of unit 2 at Fukushima Daiichi.